Life is notoriously unpredictable and as a result, it is vital to be prepared for the worst -while it’s not pleasant to think about, death is inevitable, and funerals are unfortunately a part of life. It’s important to ensure you make secure financial plans to be able to afford your own funeral or that of your loved ones. It is crucial in easing financial stress during a difficult time of grief. Death is tragic but the cost and emotional turmoil of arranging a funeral can place added stress and a huge financial burden on the family in a time of grief. We at Cheap Funeral understand the importance of honouring your loved ones and the importance of saying goodbye in the event of a death. That why we aim to bring you the most reliable and fordable funeral cover that will safeguard both you and your loved ones. What is Funeral Insurance? And how does it help you and your loved ones? Funeral Insurance is a policy which provides the family of the deceased with cover for all funeral expenses. Funeral Cover is important for everyone. When your loved ones are going through a time of grief, the last thing on their mind should be money. We at Cheap Funeral ensure all your funeral needs are met, working hard so you and your family don’t have to. What is the difference between Life Cover and Funeral? and do you need them both? When it comes to life insurance and funeral cover, people often believe they are the same. The truth both policies are very different, and it is essential to your financial security that you are covered for both. Funeral cover will provide your family with the financial means to arrange your funeral without incurring large amounts of debt in the process. Life insurance is a policy aimed at providing your family with financial security should you pass away for find yourself in an unfortunate situation where you are unable to work due to an illness. It is important to consider having both. By doing so, you can protect and safeguard your family from any financial burdens which they may face should the inevitable happen. Okay so I know I need Funeral Cover? But Why Cheap Funeral? Why Us? 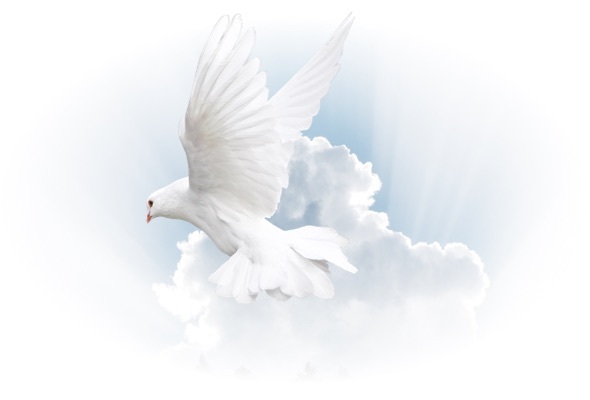 We at Cheap Funeral understand the importance of saying goodbye and wish to ensure you and your loved ones are provided with the most affordable and effective policy for you and your family. We pride ourselves on ensuring your goodbyes bring closure as well as a sense of financial ease. We pride ourselves on our fast policy transfers, our emotional and financial support to the family as well as our ability to cushion the blow of having your family manage their time, money and emotions in a time of extreme loss and pain. Our list of benefits is extensive, below is a few of our policy holders’ favourite ones. Pay-outs from R75,000 – R100,000. Policy pay-out happens within 48 hours after death. Immediate and extended family members covered in one policy. Premiums to suit your pocket. Services range from repatriation, catering, headstone, transport, groceries and more. While a funeral plan can never ease the pain of your loss, it can help to make the path ahead just that much easier. Have a few questions? Or wish to know how we can help you? Contact us today and we’ll help ensure the safety of your family’s future.